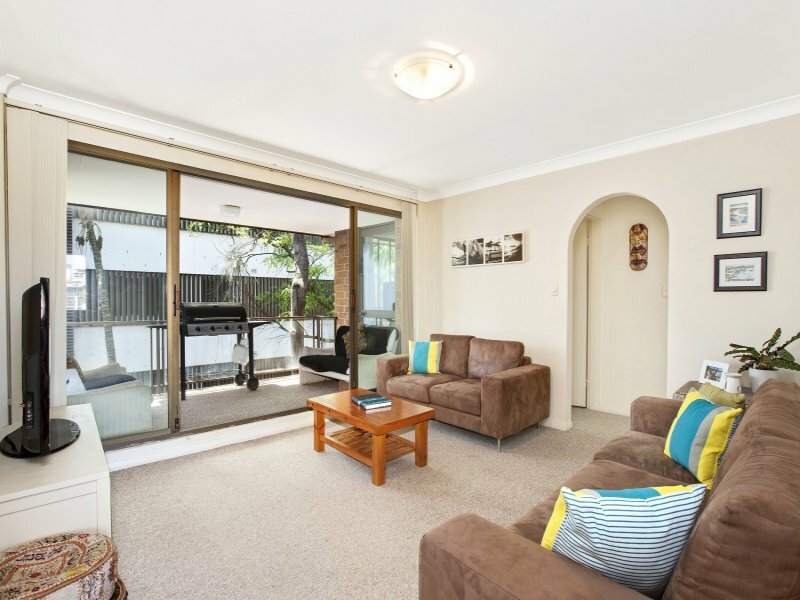 Secluded from the street amid the lush garden surrounds of ‘Saville’, this top floor apartment’s spacious layout, breezy interiors and prime location make it a perfect market entry or investment. 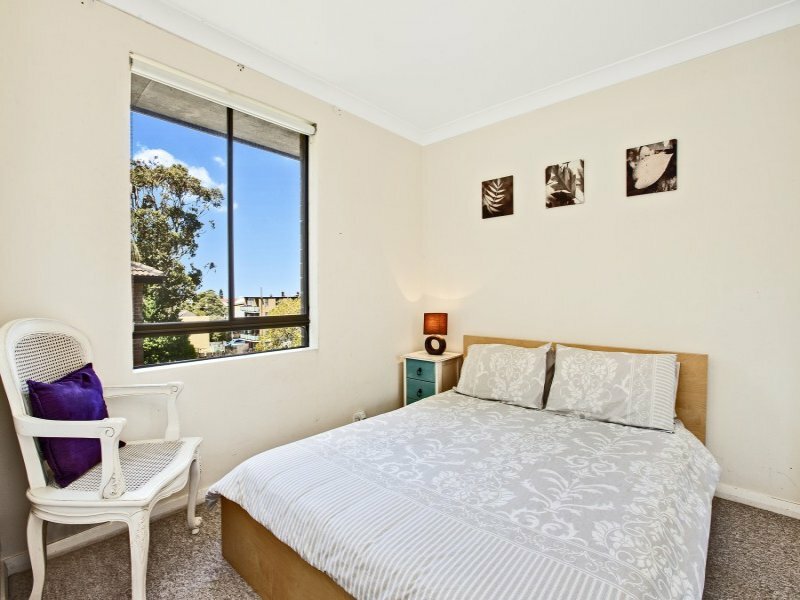 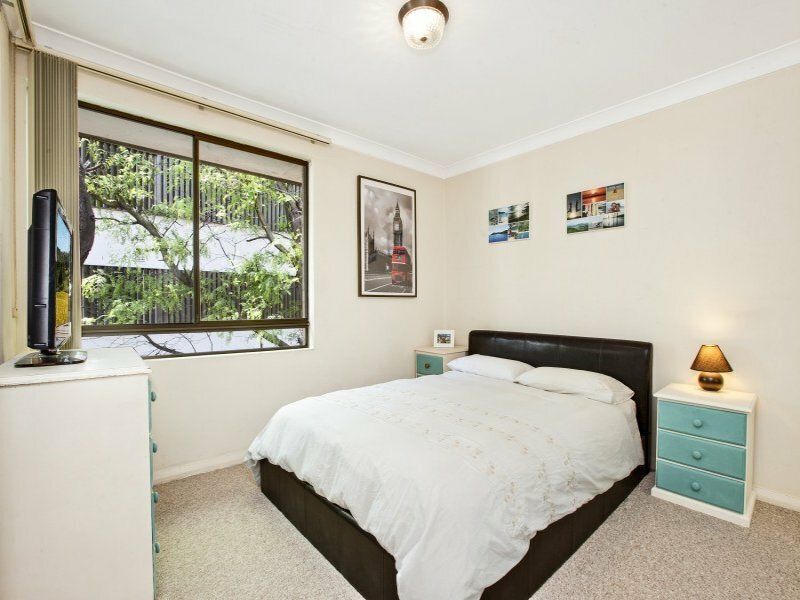 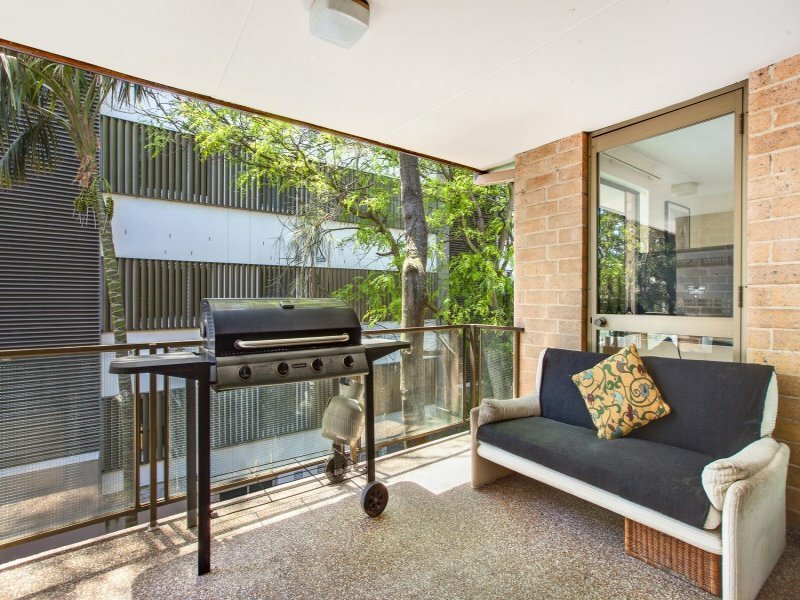 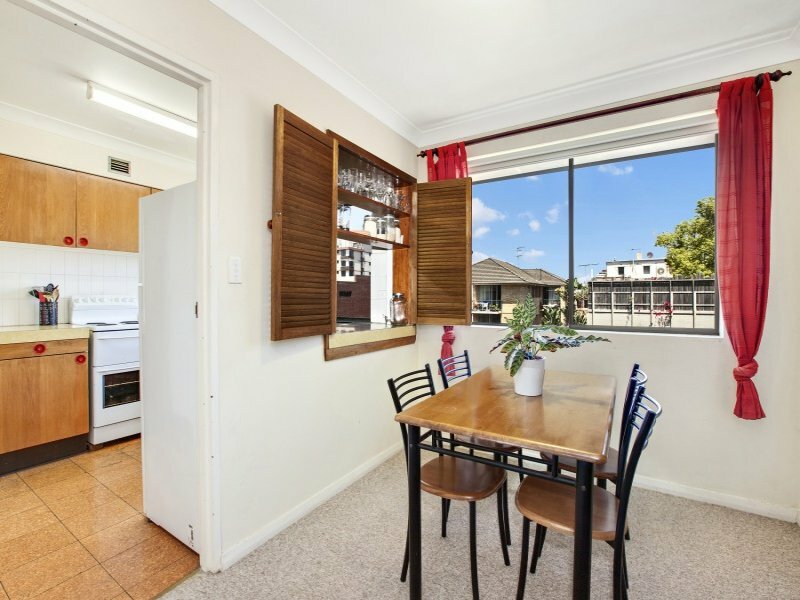 Lovely and quiet for its central location, it’s just around the corner from Bondi Road’s cafÃ© strip between the beach and Bondi Junction’s retail hub. 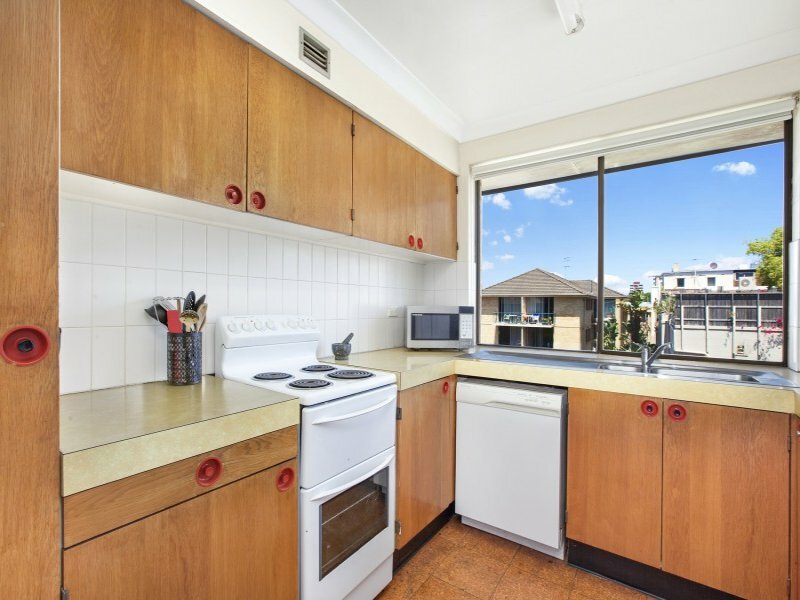 Well presented with scope to enhance, it features an invaluable lock-up garage plus separate storage.